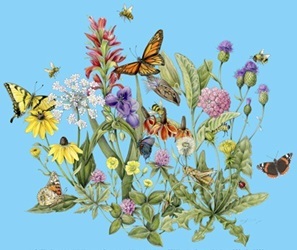 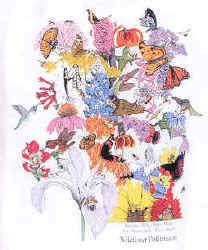 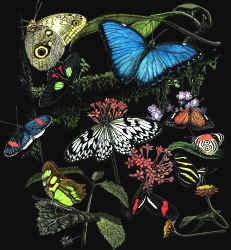 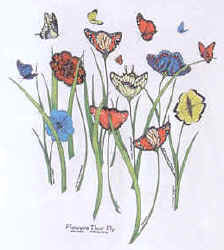 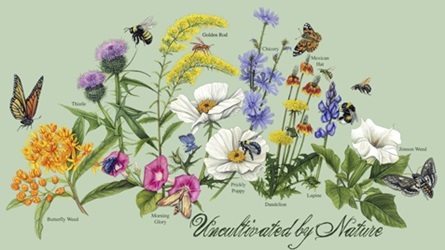 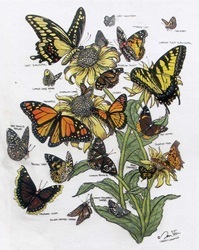 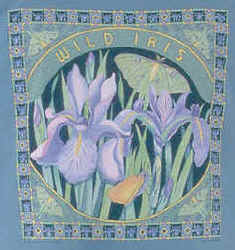 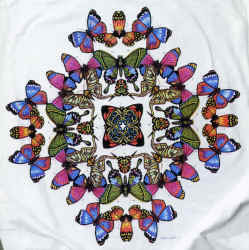 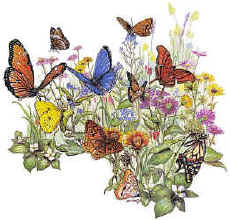 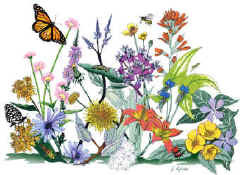 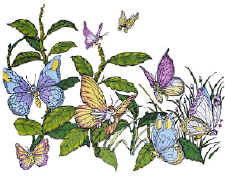 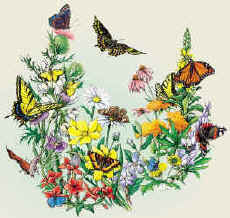 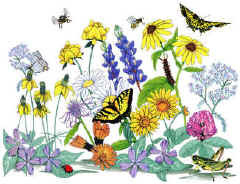 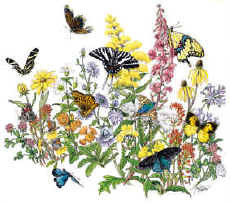 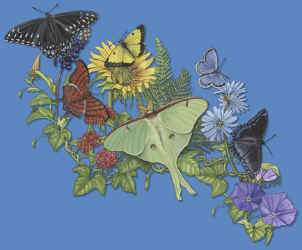 front design tshirt 12.5 x 13"
Many of the Flower T-shirts on the plant pages have butterflies and other pollinators on them. 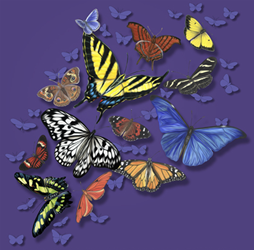 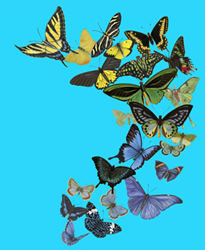 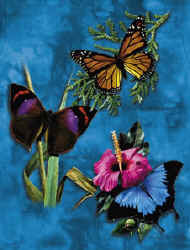 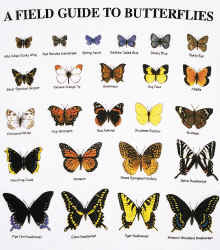 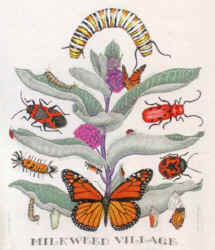 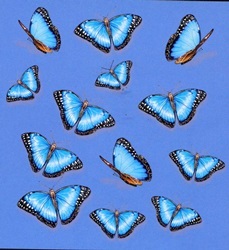 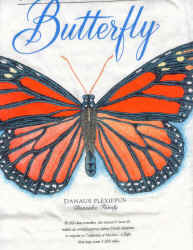 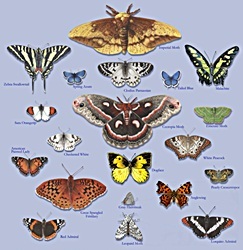 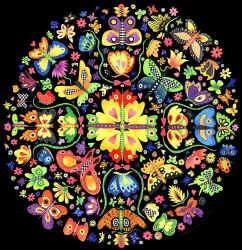 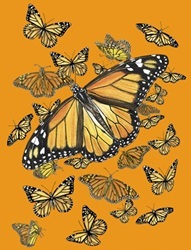 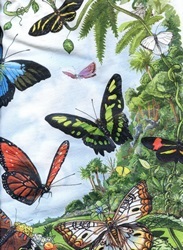 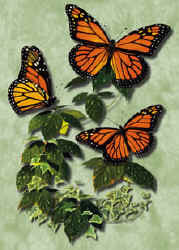 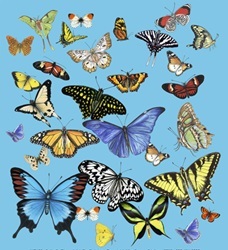 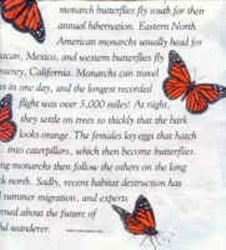 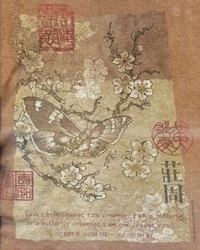 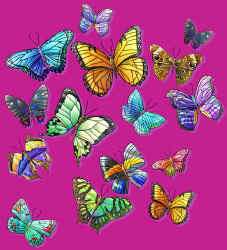 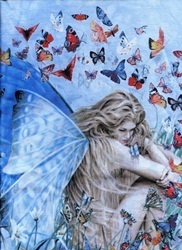 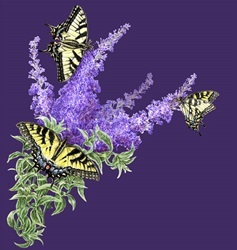 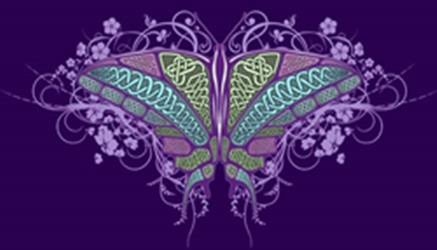 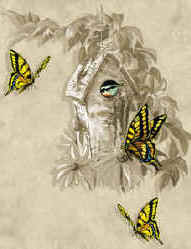 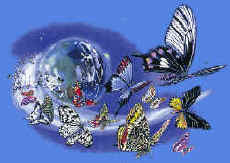 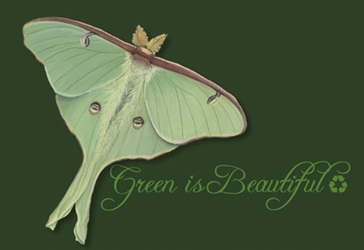 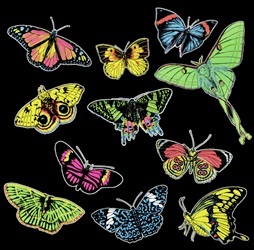 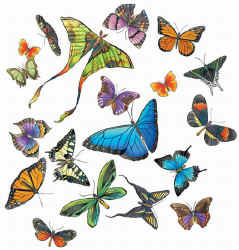 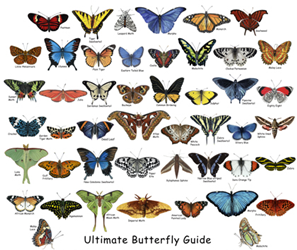 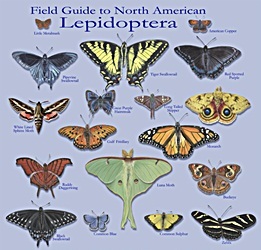 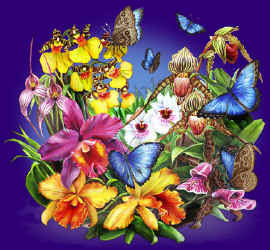 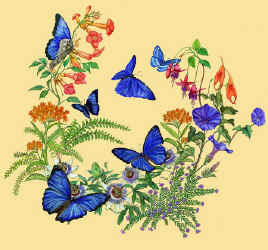 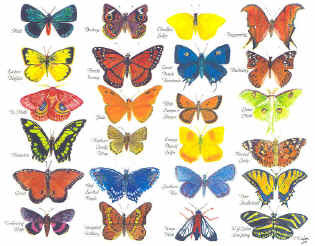 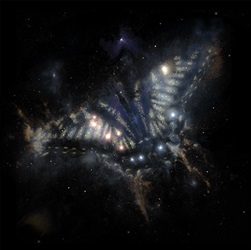 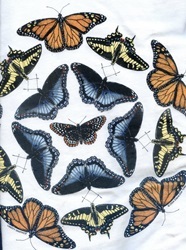 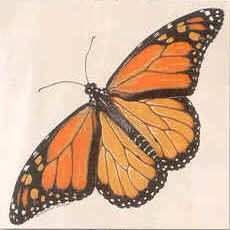 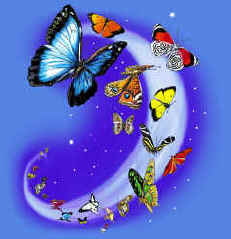 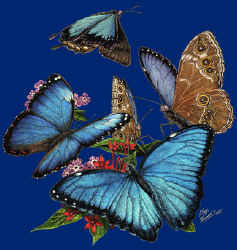 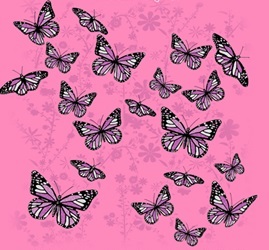 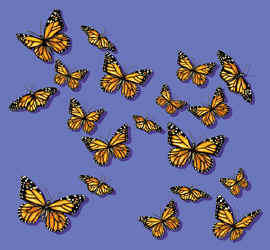 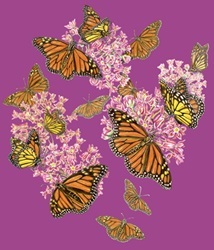 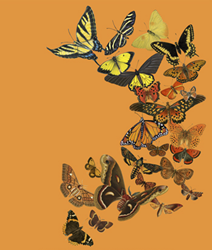 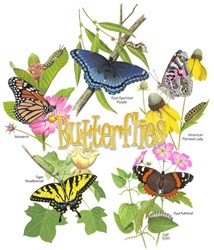 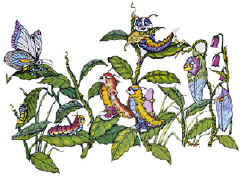 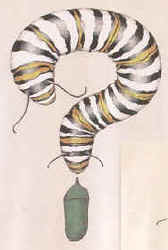 There are special pages for Butterfly Neckties, Butterfly Hats, Butterfly Bags, and Butterfly Books. 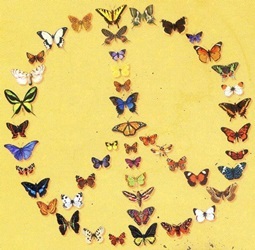 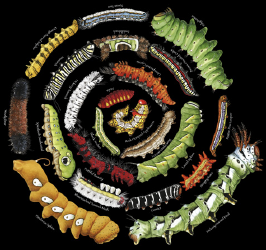 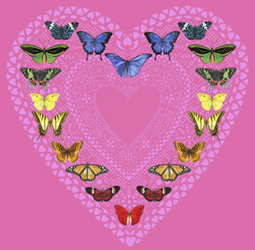 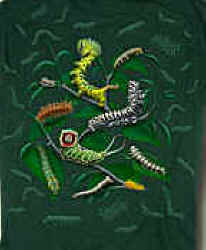 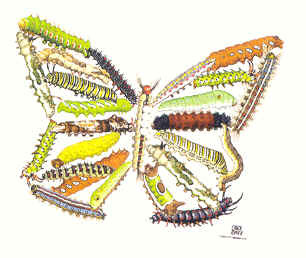 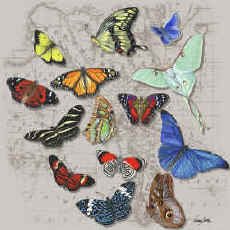 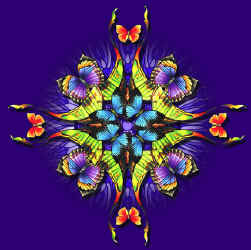 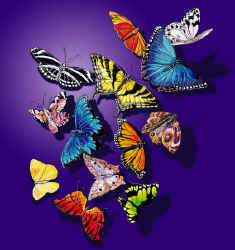 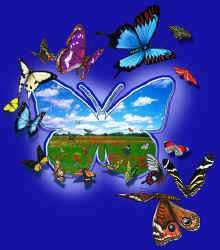 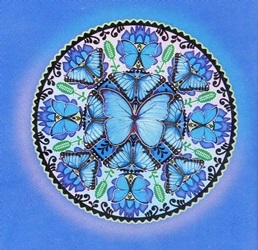 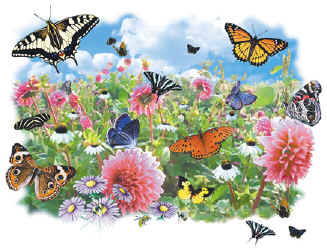 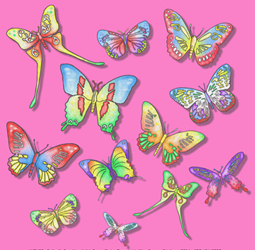 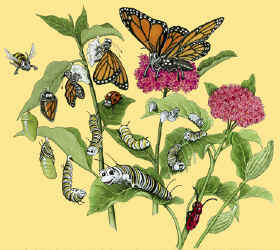 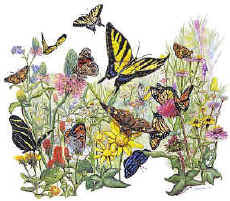 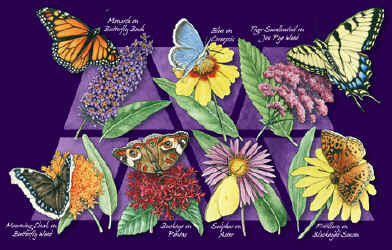 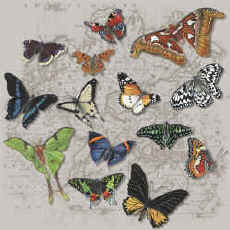 and several styles of Butterfly Magnets on Pages available by the links below.